It's been a while hasn't it? How have ya'll been? Hope everyone's having a fantastic new year so far! We have been quite busy the past couple of months with our personal lives and work, so we weren't able to write our usual full on posts as often as we'd like. 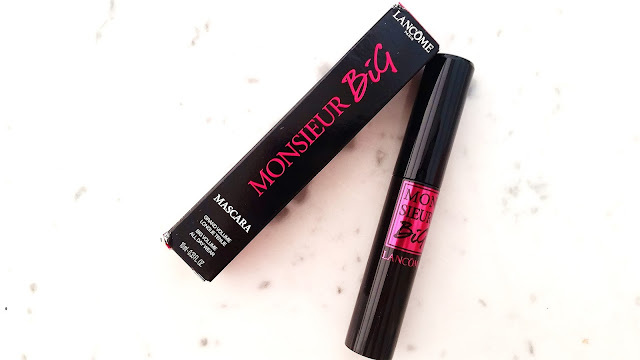 However, we do try to update on Instagram, so if you follow us there you would have seen our new beauty loves, reviews, and more. 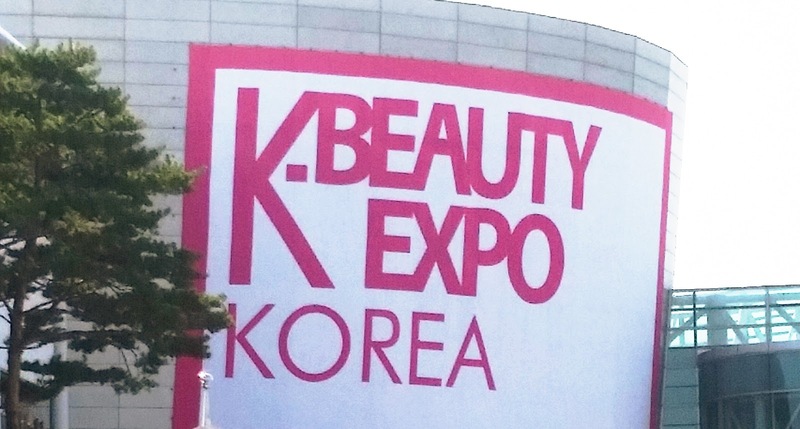 Today, we'd like to share our experience and haul from the K-Beauty Expo in Seoul, South Korea. This Recap is long overdue, since we attend the event back in October. However, because we wanted to share with you all the details about the event and some new brands/neat products we discovered, it took a lot longer to write & edit than expected. Let's start! Time sure flies fast when we are having fun! It seems like just yesterday when we published our first post. Now, it's another amazing year and we are celebrating another blog anniversary. We couldn't have done it alone and we are so incredibly thankful for each and everyone of you who have supported us and our blog. 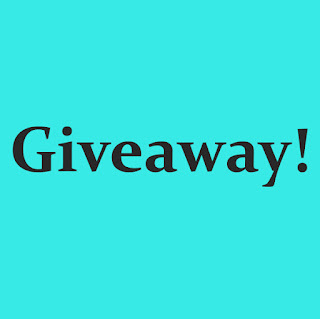 If you know of a deal that isn't listed, comment below and let us know. We'll add it to the list. 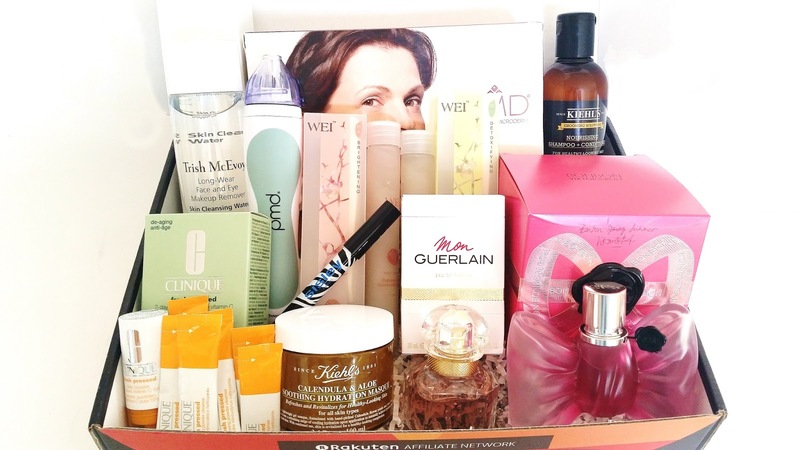 Every once in a while, RAN partners up with Bloomingdale's to create bonus boxes for selected bloggers. Last year, we had the wonderful opportunity to review one of their bonus boxes which included quite a few of our favorites. This year we are back with another bonus box featuring this season's best sellers! Let's get to know them! 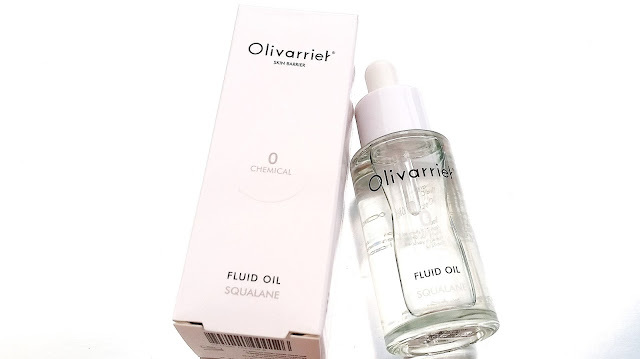 Olivarrier's Squalane Fluid Oil is one product I'm surprised by. A few years ago, I would never think to add an oil into my skin care routine. As someone with combination to oily skin, I used to stay away from this type of product. However, I've been hearing plenty of good things about Olivarrier's Fluid Oil and its claim to be great for all skin types. I was curious and I wanted to see for myself. Does it really provide all the skin care benefits and work well for all skin types, even us combo to oily skin peeps? Read on to find out! When do you think it's a good time to start using anti-aging products? Some might say 20s, 30s, 40s, or older, while others might suggest earlier. For me, this answer is subjective as it depends on your skin's needs. Some people might want to start earlier while others (blessed with amazing skin) might not feel the need to until late on. Whatever the case, it's always good to examine your skin and determine its needs instead of following the trends. With that said, preventing or slowing down aging is always easier than trying the reverse the signs of aging. So while your skin might not have wrinkles, it might still be showing small signs of aging such as loss of elasticity. In that case it's good to have 1 or 2 products, like the Klairs Midnight Blue Youth Activating Drop, in your routine that can help with slowing down the signs of aging. 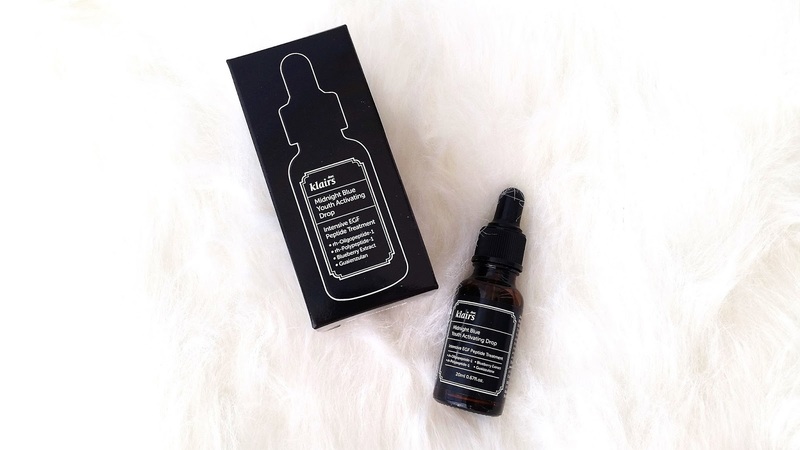 So, what is this Klairs Midnight Blue Youth Activating Drop and does your skin need it? Read on to find out. 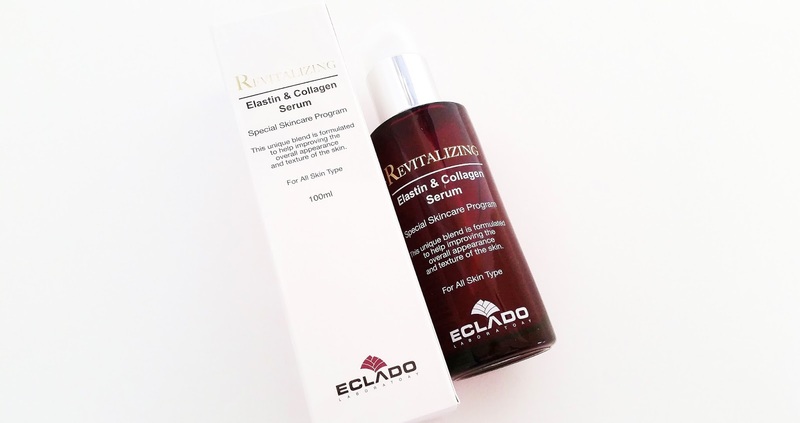 Today, I am excited to share my review of the Eclado Revitalizing Elastin & Collagen Serum. I have been using this serum for over three months and I have to say, I am pretty impressed. Eclado is a brand my daughter and I discovered earlier this year via W2Beauty. 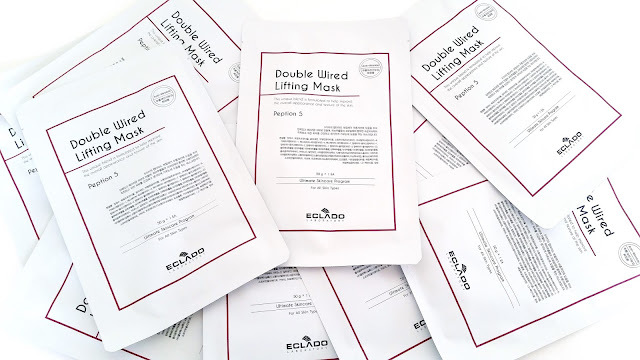 We were both drawn in by Eclado's promise to provide specialized formulas to care for different skin issues while nourishing and hydrating the skin. 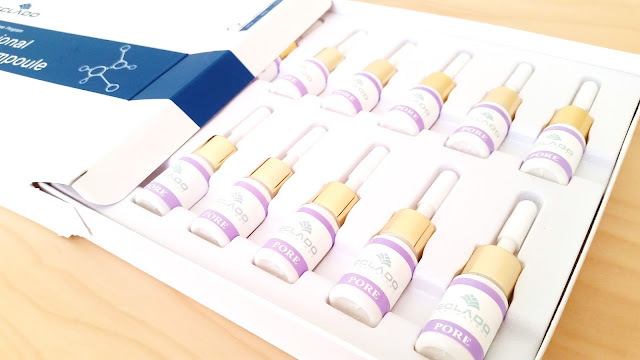 So far, we have both tried their sheet masks (a three in one that is unique and great for all skin types), my daughter tried their pore ampoule (which she likes a lot), and I am currently in the process of testing 2 other products from them. 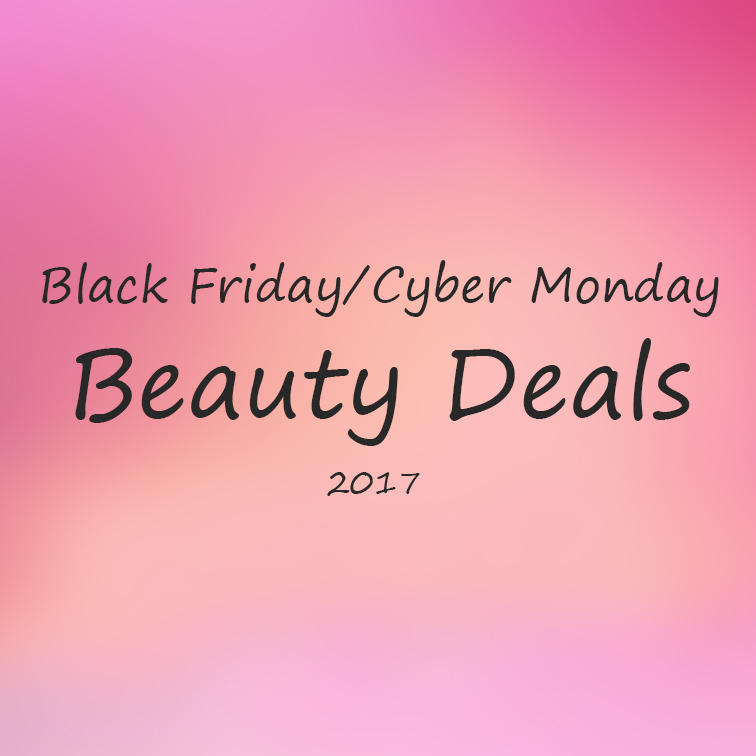 For me, it was their anti-aging products that caught my attention as that is one of my biggest skin care concerns. My hope with this Elastin & Collagen Serum is that it would improve elasticity of my skin and help to improve my skin texture as well. Read on to find out if this serum fulfilled my wishes! As you know from our past reviews, the two of us are both huge fans of products from the brand I'm From. Their Honey mask has been my go-to ever since I tried it out two years ago and I love it. 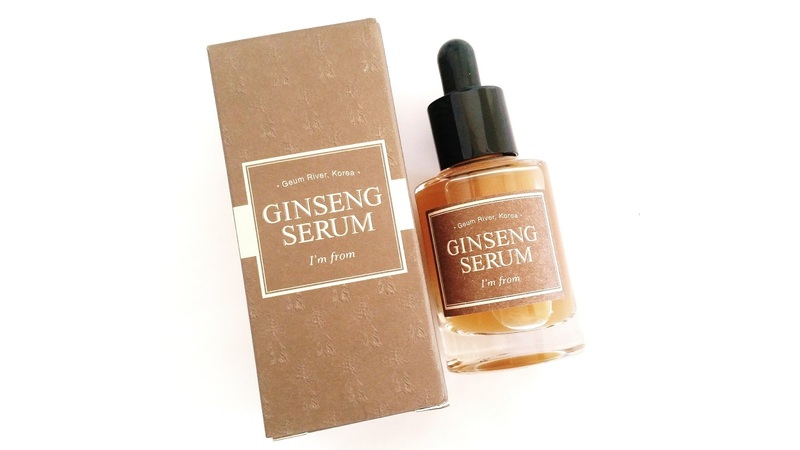 Recently, the brand released their new Ginseng line and it includes this Ginseng serum. I had the opportunity to test it out and I want to share my review and experience of it with you all. Let's get right to it! What is your ideal cushion? My ideal cushion has to have decent coverage, moisturizing properties, a lightweight formula, sun protection, and has a natural looking finish. Of course, the shade has to be right too and these days that can be so hard for some reason. Still, that does not stop me from testing out cushions I want to try. I have been wanting to try this J.One Jelly Cushion since last year and I finally purchased it a little while ago. I initially held off on the purchase because at full price it can be quite expensive. Shelling out a ton of money for something I may or may not like was not ideal, so I decided to wait. Luckily, there was a sale on this cushion, so I purchased it right away. I wanted to test it and see if it could be my ideal cushion. Read on to find out! Have you found your perfect sunscreen yet? I have a few favorites but I'm expanding my horizons this year and trying out more in hopes of finding my HG sunscreen. 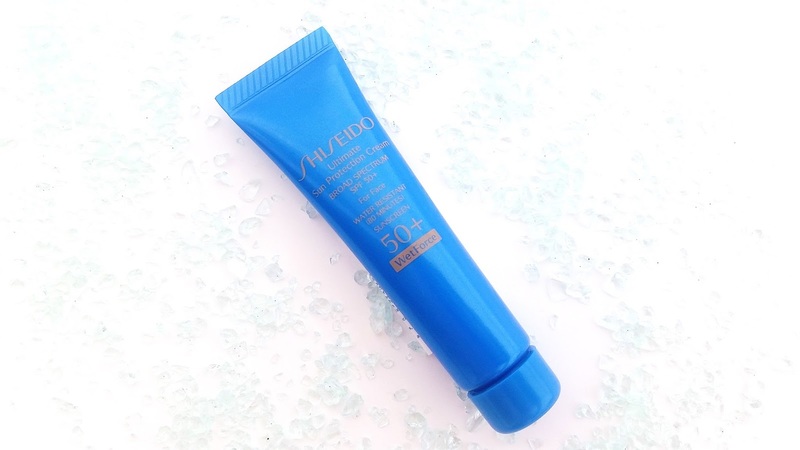 I've already tried this Shiseido Ultimate Sun Protection Cream SPF 50+ WetForce for Face in the past but this time, I thought I'd share my thoughts on it with you guys. My favorite sunscreen from Shiseido is actually their Urban Environment Oil-Free UV Protector. I've used the Urban Environment sunscreen for many years and it's one of the few sunscreens I've repurchased multiple times as well. As for how I feel about this WetForce sunscreen? You'll have to read on to find out! 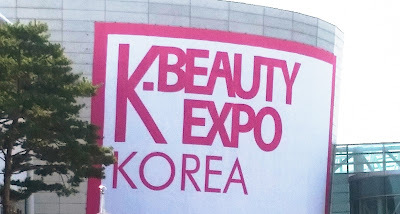 Two years ago Belif, among other K-Beauty brands, stormed the Western beauty world and introduced themselves with a big bang. They were talked about in magazines, social media, and the lucky few got their spot in the ever so popular Sephora shops. 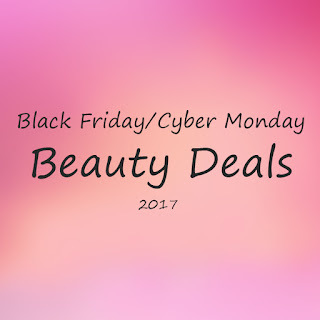 Needless to say, there were (and still are) a lot of buzz around Asian beauty products and the amazing benefits they offer. 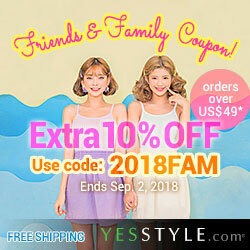 While many Asian Beauty veterans were already familiar with the brands that flooded the Western markets, there were still some that were news to us as well. For me, Belif was one of those brands. This interesting brand with a seemingly misspelled name caught my attention in the most unusual way. I was curious, so I looked them up. While its name might have drew me in, its history and its line of skincare products is what kept me wanting to know more. With a little luck, my mom and I won a giveaway hosted by Belif, which landed us 5 of their best sellers. One of them was this Belif The True Cream - Aqua Bomb. 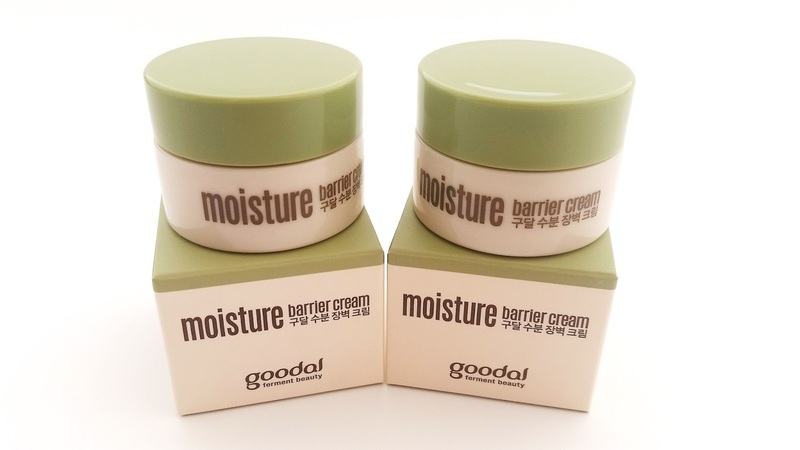 I've been using this moisturizer for the past 2 months and I'm ready to share my thoughts on it with you guys. Read on to learn more about it! Let's talk about sunscreens today. Do you wear sunscreen every day? Growing up, one of my mother's best skincare advise was to wear sunscreen every day. I followed that advise until I hit my teenage years. Those are the years to be rebellious after all. The idea of wearing sunscreen every day even when there's no sun to be seen, seemed like such a hassle. The teenage me then didn't understand at all. Sure, my mom explained about the potential sun damages, aging effects, etc. but I was young and aging seemed like such a thing of the future. I did still wear sunscreen, but it was more of an on/off thing versus everyday. That was until I saw a picture of a truck driver who had sever sun damage to only the left side of his face (since that's the side that faced the window). It was a shocker and the picture, and my mother's nagging (but I love her for it) got me back on track with every day sunscreen usage. Using sunscreen is no longer an issue for me, but finding the perfect ones can be hard. 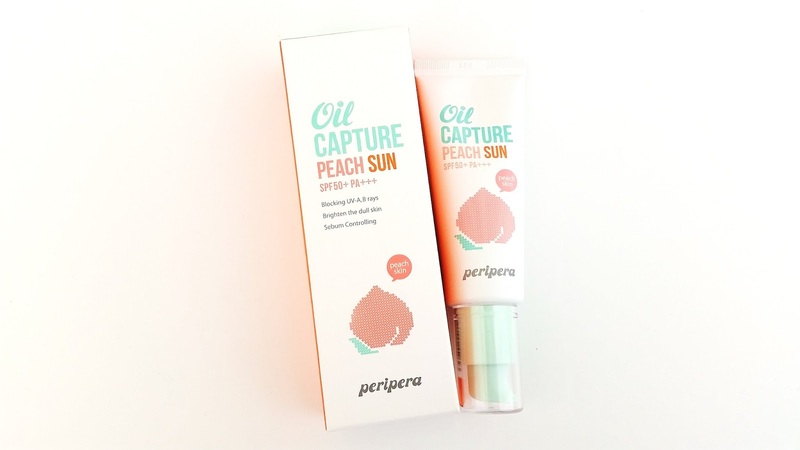 I've tried many sunscreens and I honestly haven't come across a HG yet. I have a few favorites but the common issue I usually have with sunscreens are that some work well on its own but doesn't layer well with makeup or skincare. Others causes that sunscreen white cast so many of us are only too familiar with and some are just straight up...well to put it nicely, dreadful. So, my sunscreen hunt hasn't exactly been easy but what can you do, life isn't easy either. You just got to keep going and keep trying! 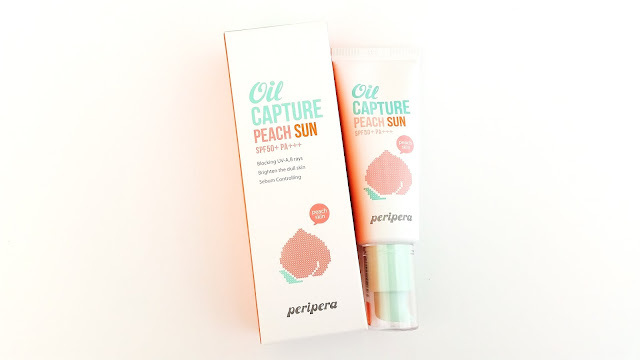 Anyways, today I want to share my review of Peripera's Oil Capture Peach Sun. This is a sunscreen I started testing 2 months ago. Read on to see if this is a dud or a favorite. This Sample Saturday I want to share my review on the Goodal Moisture Barrier Cream. Although I'm familiar with the Goodal brand, I haven't really tried many of their products. So, when I found these deluxe samples in my stash, I thought I'd give them a try. I've never tried a facial cream quite like this before. It's really more like a melting balmy product as opposed to a cream, so the name throws it off a bit. 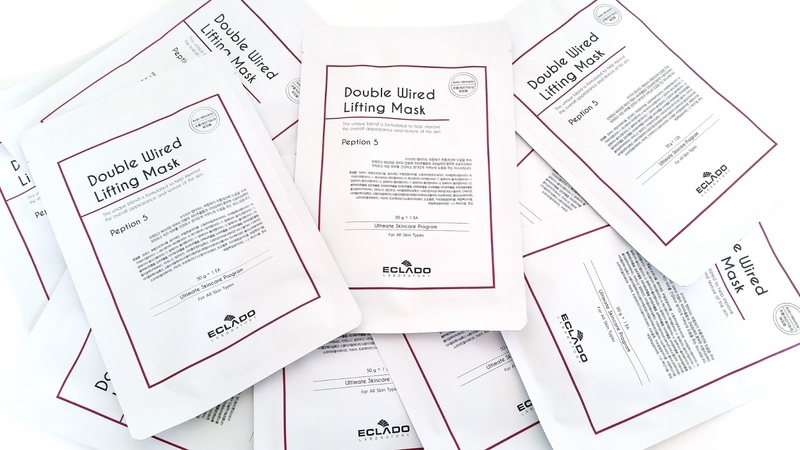 However, its texture and its process of use is what makes this product unique. Read on to learn more about this product and my thoughts on it.